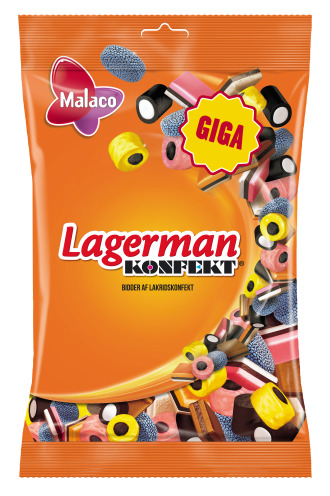 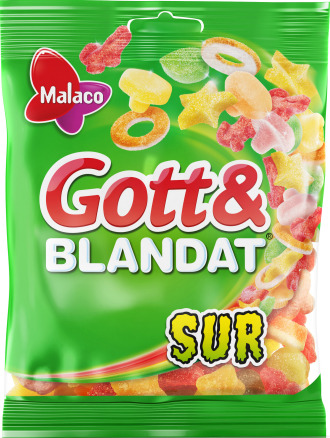 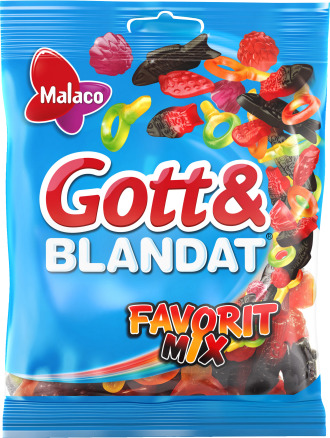 Gott&blandat Salt is an exciting mix for all liquorice lovers! 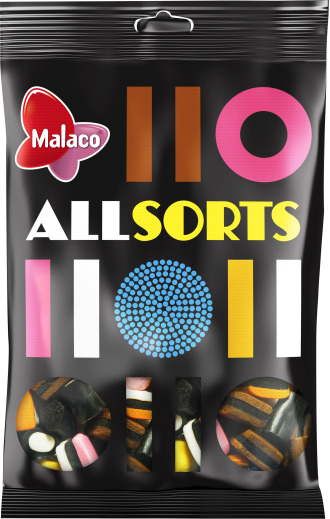 In the bag you will find different shapes, tastes and textures that all will excite your senses. 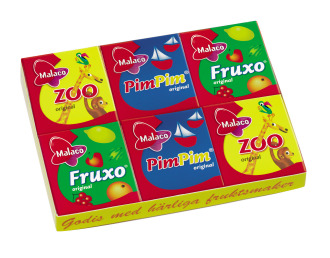 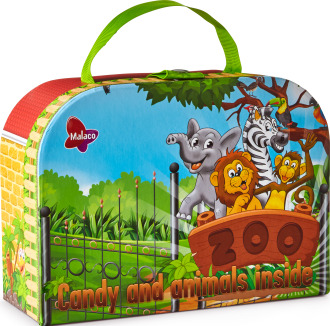 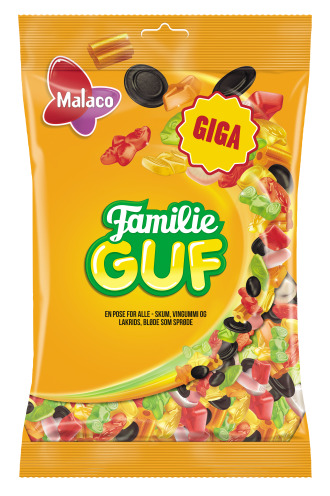 sugar, glucose syrup, glucose-fructose syrup, starch, wheat flour, ammonium chloride, modified starch, liquorice extract, humectants (sorbitol syrup, glycerol), colours (e153, e150c, e120), salt, flavourings, stabilizer (e471).